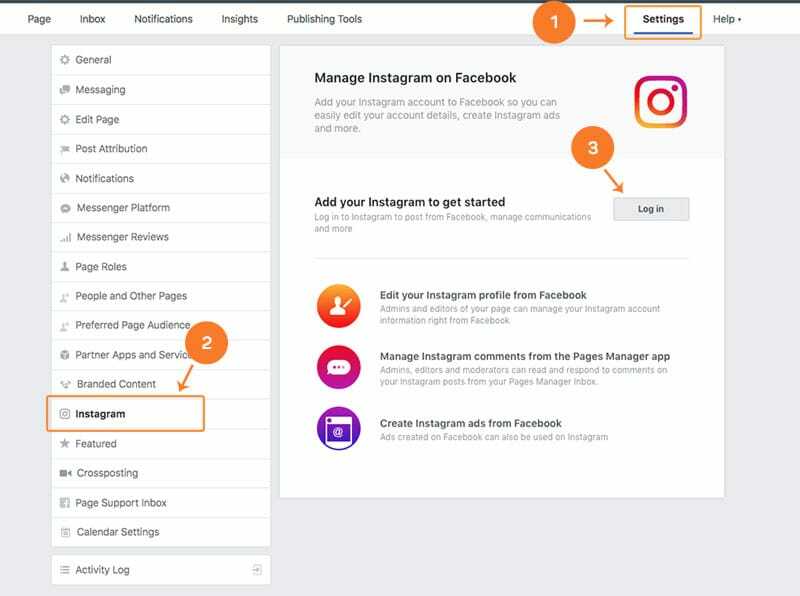 To allow EmbedStories to fetch your Instagram stories, the Instagram platform requires you to add an Instagram account to a Facebook Page you are an admin or editor on. Basically, this means that you will link your Facebook to your Instagram account. To do this in a fast and simple way, we outlined below the official Facebook guidelines. Click Instagram in the left main menu. To add an existing Instagram account to your Page, click the ‘Log in’ button. A popup will apear where you will need to enter your Instagram account’s Username and Password, and click Confirm. After you finish this process, just go back to your EmbedStories account to refresh the system and allow it to generate your Instagram stories. If you still do not see the Instagram accounts on the list, contact us for additional help. Please note: that you can have multiple Facebook pages connected to different Instagram accounts, that EmbedStories can sync and generate the related Instagram stories. How to get aggregated review stars schema in Google Search results?